There has been a mythology of injustice and unfair treatment built up around the trial of Breaker Morant, culminating in modern day calls for a posthumous pardon. How much is fact and is it deserved? Much of Harry Morant’s early life is unknown. There is some support for his having been the ex-nuptial child of Admiral Sir George Digby Morant, although the Admiral denied it. He was raised by the Murrant family as Edward Myrrant but later changed his name to Harry Morant. Born in England, Morant arrived in Australia in 1883 and became a roustabout, his skill with horses earning him the nickname “The Breaker” or just “Breaker”. Fearless, hard-drinking, womanising, a bush poet and a larrikin, he worked at various times as a roustabout, horse trader, newspaper writer, and a bookkeeper and storeman on a cattle station. In 1884 Morant married Daisy May O’Dwyer. The couple separated soon after the marriage but they never formally divorced. Known subsequently as Daisy Bates by virtue of a secret but bigamous marriage, Daisy later became a well known anthropologist and activist for aboriginal rights. Daisy reportedly threw Breaker out for not paying for the wedding and for stealing some pigs and a saddle. After the marriage, Morant worked as a drover and horse-breaker for 5 years. He continued submitting poetry to the Bulletin magazine and was acquainted with Banjo Patterson and Henry Lawson. In 1899 Morant enlisted to take part in the Second Boer War in South Africa, Britain being at war with the Boers, the Dutch settlers of the two independent Boer republics. He was appointed a lance-corporal and sailed to South Africa in 1900. His horsemanship, bush skill and educated manner saw him rise in the ranks to become a lieutenant in the Bushveldt Carbineers (“BVC”). 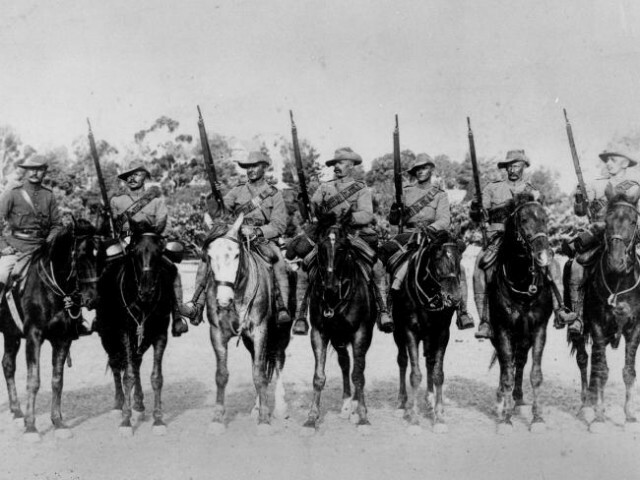 Boer strategy was to strike in guerrilla raids. The word “commando” comes from the Afrikaans word “Kommando”, meaning “mobile infantry [at that time by horse] regiment”. 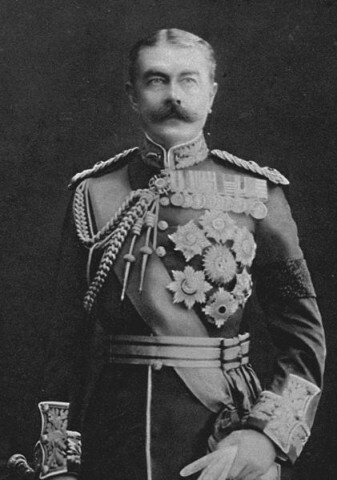 In response to commando raids and attacks, and to counter them, Lord Kitchener, the British commander in South Africa, deployed irregular units including the BVC. Following the death of his commanding officer, Captain Hunt, in a Boer engagement at which Morant was not present, Morant reportedly became upset and disturbed. When setting out to hunt down the Boers responsible, he vowed to avenge the death and to take no prisoners. - A wounded Boer prisoner, Visser, was executed on Morant’s orders. - Two weeks later, a group of eight prisoners brought in under guard were executed under Morant’s orders. - Morant shot and killed German missionary, Reverend Predikant C.H.D. Heese, to prevent his disclosing the murder of prisoners of war (facts acknowledged to be true by Morant). - Shortly afterwards, Morant and some others shot and killed three Boer commandos who had been disarmed after surrendering under a white flag. 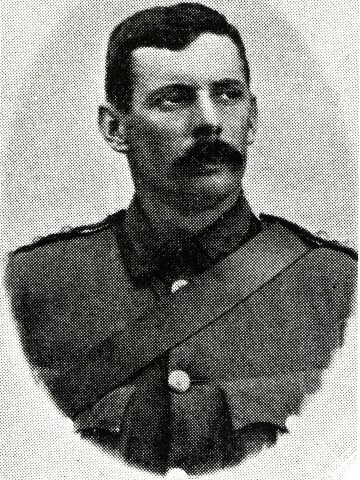 In October 1901, Morant and 4 other Australians - Major Lenehan and Lieutenants Handcock, Witton and Hannam – were arrested, along with Captain Taylor and Lieutenant Picton, who were English. They were also members of the BVC and had likewise been involved in the shooting, or ordering the shooting, of prisoners. Hannam was found to have no case to answer by a Court of Enquiry. The rest were to be court martialed. 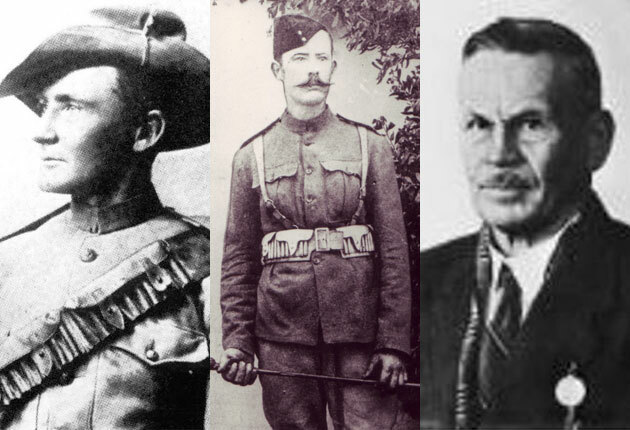 On hearing of the arrests, Kitchener's Chief of Police, Provost Marshall Robert Poore wrote in his diary, "... if they had wanted to shoot Boers they should not have taken them prisoner first". This was a common view at the time, that instead of shooting the Boers as prisoners, after disarming them following their surrender under a white flag, they should have shot them beforehand “in battle”. Although Morant and the others had been arrested in October 1901, it was not until 15 January 1902 that they were given copies of the charges against them and that they would be represented by former Tenterfield solicitor Major James Francis Thomas. The court martial began the next day. Morant and his co-accused did not deny the facts of the killings but instead maintained that they were consistent with British orders and policy of not taking Boer prisoners. At that time the Australian troops were under British control. The orders and policy were both denied by the British. Although acquitted of the murder of Rev Heese, Morant and the other Australians were found guilty of the murders of the other 12 prisoners of war. They were sentenced to death, Witton’s sentence being commuted to life imprisonment. He was released in 1904. Morant and Handcock were executed by firing squad within days of being sentenced. When Major Thomas sought to have the executions postponed to enable him to petition the King, he was told that the sentences had already been confirmed by England. Both men refused blindfolds at their execution on 27 February 1902. Morant’s last words were "Shoot straight, you bastards! Don't make a mess of it!" A contemporary report (from The Argus 3 April 1902) however has his last words as "Take this thing (the blindfold) off", and on its removal, "Be sure and make a good job of it!" The British and the Boers made peace on 31 May 1902. In 1907 Witton, who had had his sentence commuted, wrote his account in a book “Scapegoats of the Empire”. As the title indicates, he believed (as did, and still do, many) that he, Morant and the others were made scapegoats for widespread war crimes by the British during the Boer War in Sth Africa. He argues that the trials were a cover-up for a controversial, secret no-prisoners policy promulgated by Lord Kitchener, that he and the others took the heat for the killing of Boer prisoners and that the trials facilitated the peace treaty of 3 months later. There has been later evidence of the existence of such “no prisoners” policy. The book was considered so inflammatory that it was suppressed by the Australian Government. After former and future Australian Prime Minister Andrew Fisher pledged during the 1914 general election that Australia would defend Britain “to the last man and last shilling”, Witton intimated that he would be that last man. Embittered to the last, he died of a heart attack in 1942 and was buried in Lutwyche Cemetery. That cemetery is located on the corner of Gympie and Kitchener Roads. There have been applications to the British Government, both by politicians and by private citizens, for posthumous pardons for Morant and Handcock. They have all been unsuccessful. As a result of the trial of Morant, Handcock, and Witton, the Australian Army refused to ever again allow their troops to be tried by British courts-martial. All future charges against Australian soldiers would be put before fellow Australians. In 1980 the Morant court martial and execution were the subject of a film by Bruce Beresford. Despite this film's anti-British establishment sentiments and anti-Colonialism theme, a Royal Charity Film Premiere was held on 23rd October 1980 in London, England. The event was attended by Prince Charles who afterwards arranged for a Buckingham Palace screening of the film for Queen Elizabeth 11. 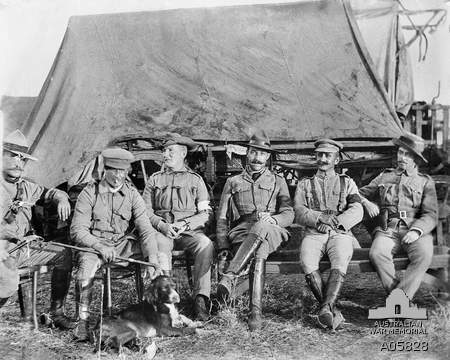 Officers of the Bushveldt Carbineers in South Africa. Lieutenants Handcock (far left) and Morant (with dog) were executed together in 1902.